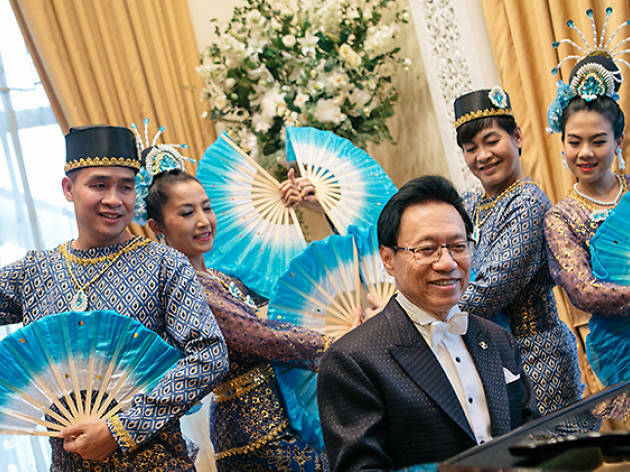 On the occasion of 120th & 110th Anniversary of King Rama V’s Grand Tour to Europe (1897 & 1907) and in memory of King Rama IX, Nat Yontararak, a Thailand’s leading pianist, Thailand Outstanding Contesmporary Artist “Silpathorn Award” and Thai Steinway Artist are having piano performance in seven countries across Europe with Royal compositions and music composed by HM King Rama IX and Thai Traditional Dance. The premier of the Europe tour will be head in Bangkok on 23rd April with no admission fees, but donation for the tour is open for public. For more information read here or call 0 2541 8662 or 08 0407 8231 for reservation.